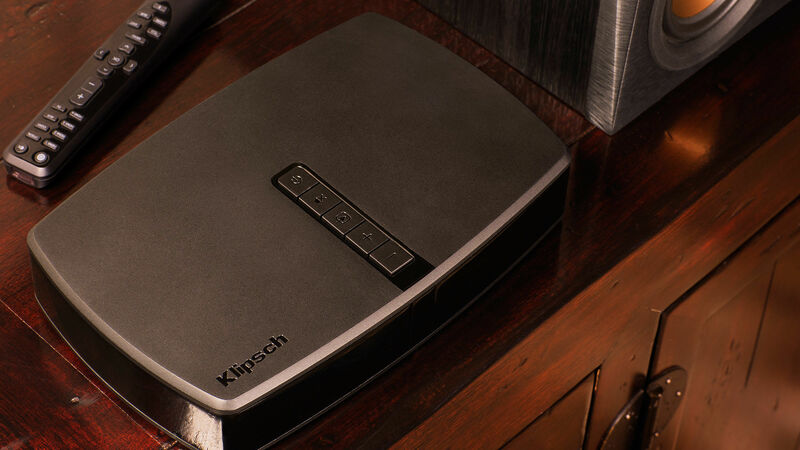 Klipsch is committed to providing excellent support for our products, and that includes providing firmware updates and drivers when necessary. If a product has a firmware update, it will be listed here. Be sure to also register your products to be notified when new firmware updates are available.